1. Thirst, Thirstiness : پیاس - پیاسا پن : (noun) a physiological need to drink. Polydipsia - excessive thirst (as in cases of diabetes or kidney dysfunction). 2. 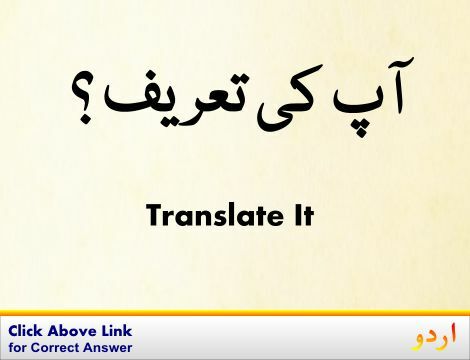 Thirst : پانی کی پیاس لگنا : (verb) feel the need to drink. 3. 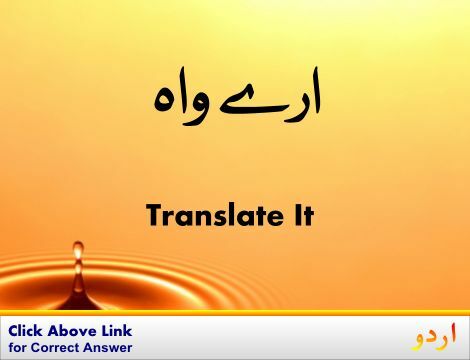 Thirst, Hunger, Hungriness, Thirstiness : کسی چیز کی شدت سے طلب ہونا - کسی چیز کی پیاس : (noun) strong desire for something (not food or drink). Desire - an inclination to want things. 4. 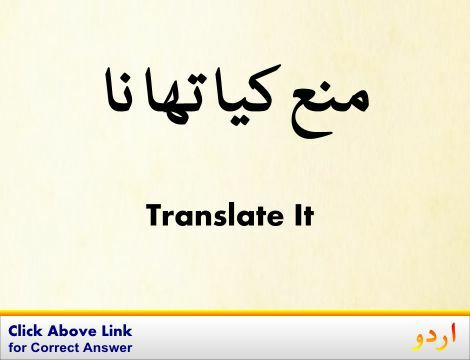 Thirst, Crave, Hunger, Lust, Starve : چاہنا - آرزو کرنا : (verb) have a craving, appetite, or great desire for. Desire, Want - feel or have a desire for; want strongly. Thirst: Fighting the Corporate Theft of Our Water. The Physiology of Thirst and Sodium Appetite. The Big Thirst: The Secret Life and Turbulent Future of WaterCrave: A Memoir of Food and Longing. Motivation, Motive, Need : مقصد : the psychological feature that arouses an organism to action toward a desired goal; the reason for the action; that which gives purpose and direction to behavior. "We did not understand his motivation"
Thirster : پیاسا شخص : a person with a strong desire for something. Third Cranial Nerve : آنکھ کے ڈیلے کو حرکت دینے والا : supplies extrinsic muscles of the eye. How this page explains Thirst ? It helps you understand the word Thirst with comprehensive detail, no other web page in our knowledge can explain Thirst better than this page. 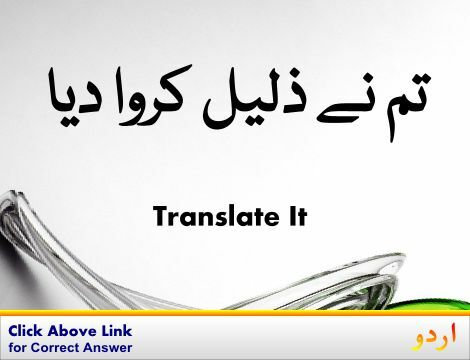 The page not only provides Urdu meaning of Thirst but also gives extensive definition in English language. The definition of Thirst is followed by practically usable example sentences which allow you to construct you own sentences based on it. You can also find multiple synonyms or similar words on the right of Thirst. All of this may seem less if you are unable to learn exact pronunciation of Thirst, so we have embedded mp3 recording of native Englishman, simply click on speaker icon and listen how English speaking people pronounce Thirst. We hope this page has helped you understand Thirst in detail, if you find any mistake on this page, please keep in mind that no human being can be perfect.